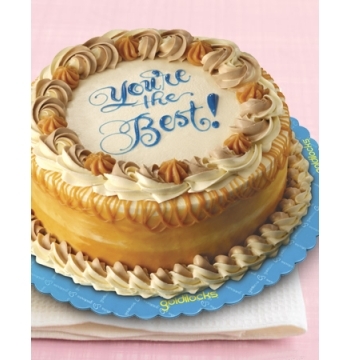 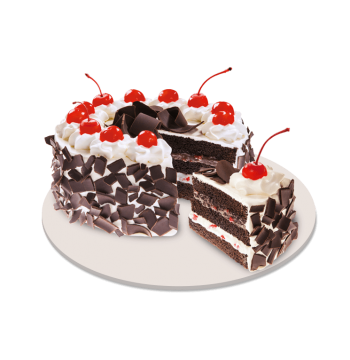 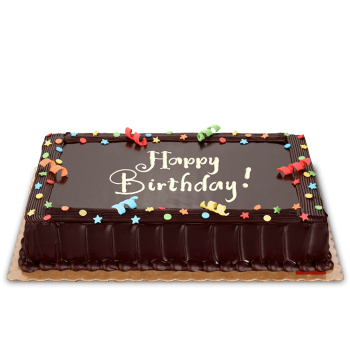 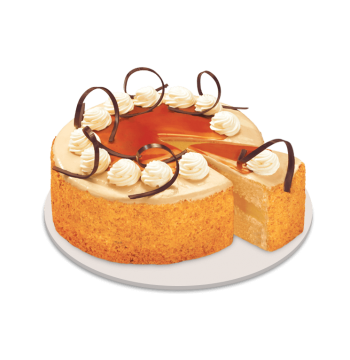 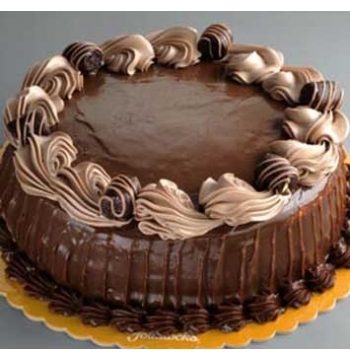 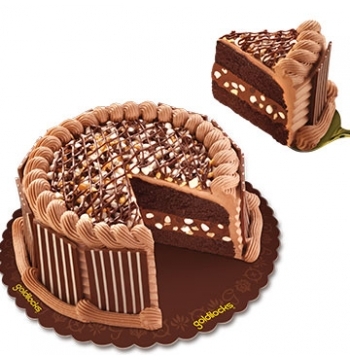 Help your mom savor sweet memories with you by gifting a Delicious Cake hamper. 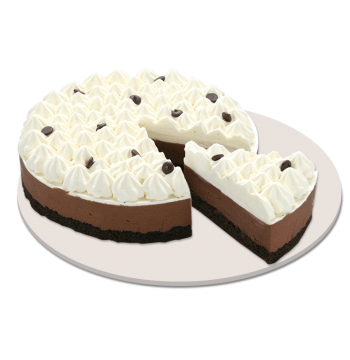 Every bite will remind her of the good times you have spent together. 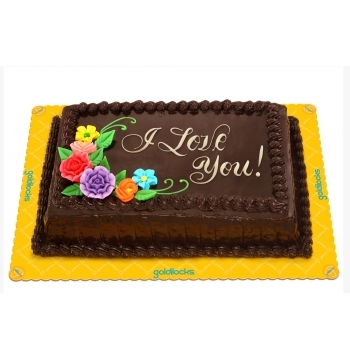 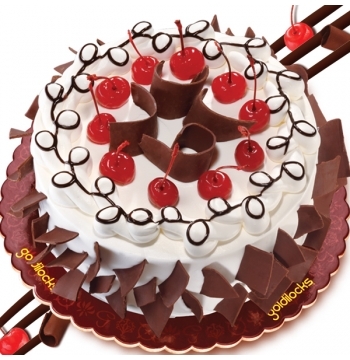 We have brand delicious cake from Red Ribbon, Goldilocks, Tous Le Jours cake and more for delivery to Manila in the Philippines. 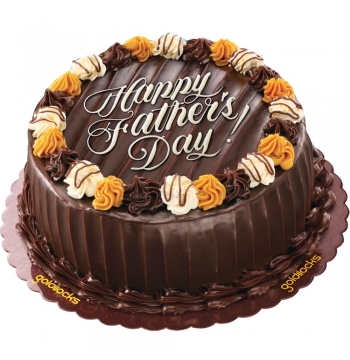 Celebrate the special day by sending a mouthwatering delicious cake for your mother in this mother's day and that’ll help you give back a small portion of love she has showered you with for years.